Comment: It may help to start this reading back at verse 12, to get the full picture of what’s going on: the apostles have been jailed for healing the sick and preaching in the name of Jesus. Peter and the other apostles are firm in their commitment to preach in the name of Christ, even at the risk of their freedom and their very lives. Malala Yousafzai, the Nobel Peace Prize winner, is a modern-day example of standing up for one’s beliefs despite the costs. This book highlights her efforts to advocate for young girls’ education in the face of the oppressive Taliban regime. Her heroism is all the more relatable due to her age (she was only 15 when a gunman attacked her). 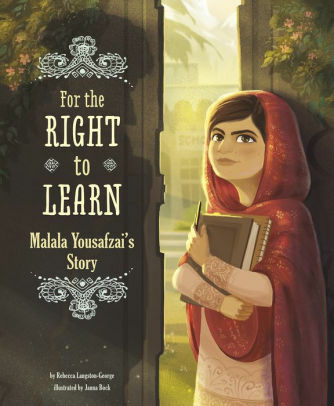 Langston-George presents details of Malala’s life in an honest, accessible, and non-graphic way for younger readers, who will be inspired to speak up for their convictions – especially when it’s hard. Comment: “To him who loves us… be glory and dominion forever and ever.” This passage from Revelation, at its heart, is about God’s unending love for us in Christ. That love is and was and is to come – it is the deepest truth about our lives, from beginning to end and all over again. 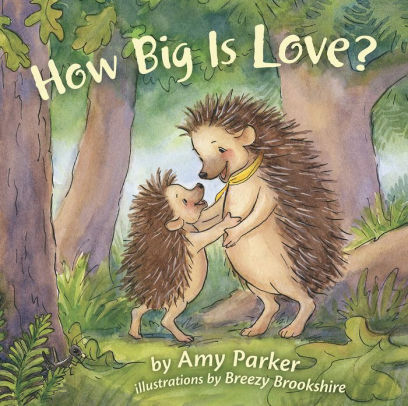 Parker’s book seeks to put such an incomprehensible big love into concrete terms, as the little hedgehog asks his mama questions like, “Is love even more than all the stars in the sky?” The book is rooted in a biblical understanding of God’s love for us and is part of Parker’s “Faith, Hope, Love” series. Comment: Children can often connect with the emotional content of a story before they can connect with its intellectual content. In John’s gospel, the most striking emotion is the loneliness Thomas feels as the only disciple NOT to meet Jesus after his resurrection. The text tells us it was a whole week before Jesus appeared to Thomas. You might ask children to imagine how Thomas would’ve felt during that week – surrounded by people but still not quite fitting in. 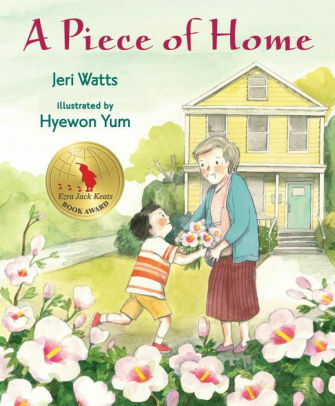 Watts’ story of Hee Jun, a young Korean immigrant, may evoke a similar kind of loneliness. He recounts how his whole world suddenly changes when his father takes a job in West Virginia. Nothing seems familiar, until one day he notices a mugunghwa (or rose of Sharon) plant in a friend’s yard. This is the sign that Hee Jun needs to see, much as Thomas needed to see Jesus’ wounds. Thanks to Union Presbyterian Seminary alumnus Joshua Andrzejewski for writing the Revised Common Lectionary Links this week. Lectionary Links (RCL): April 28, 2019 by Storypath is licensed under a Creative Commons Attribution-NonCommercial 4.0 International License.